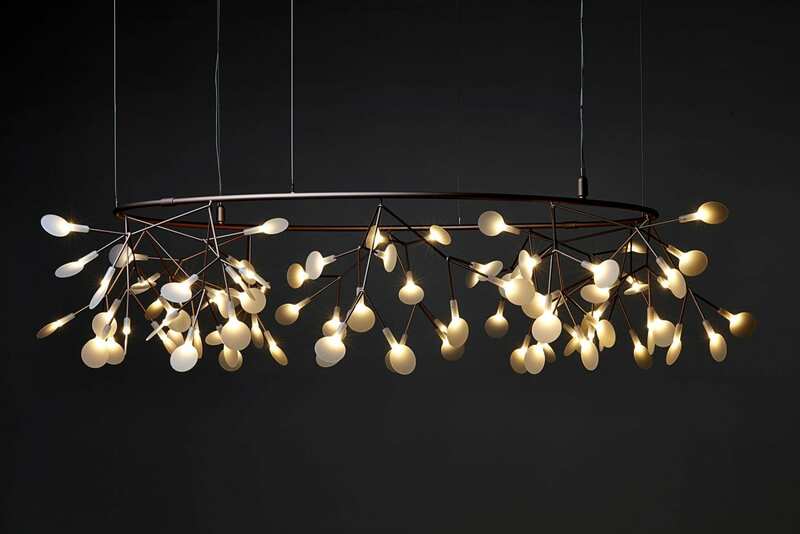 Moooi is a fantastic brand, encompassing a mirage of design from incredible lighting to interesting and unique furniture pieces. 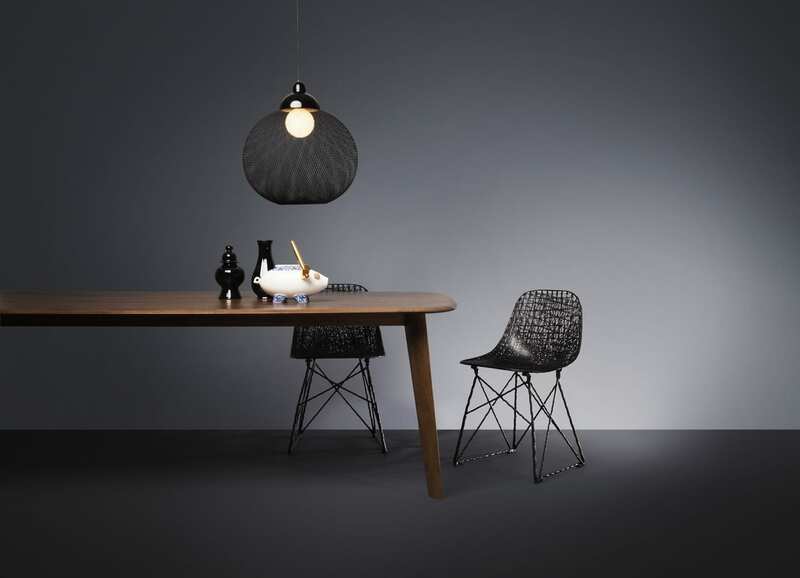 From a wide range of designers, Moooi has created an established brand that represents multiple styles, cultures and eras. 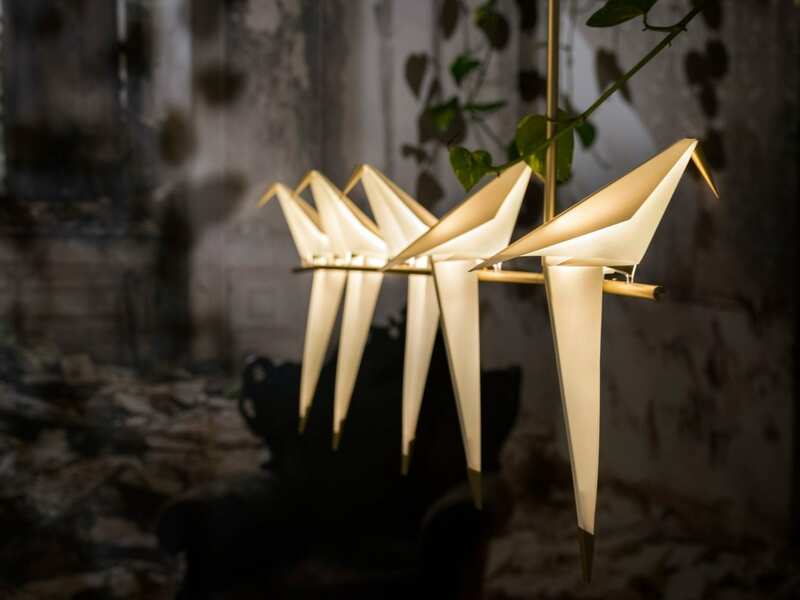 Our favourite piece, featured in our showroom is the ‘Perch Light’, an elegant origami inspired bird that sits on a brass ‘perch’. 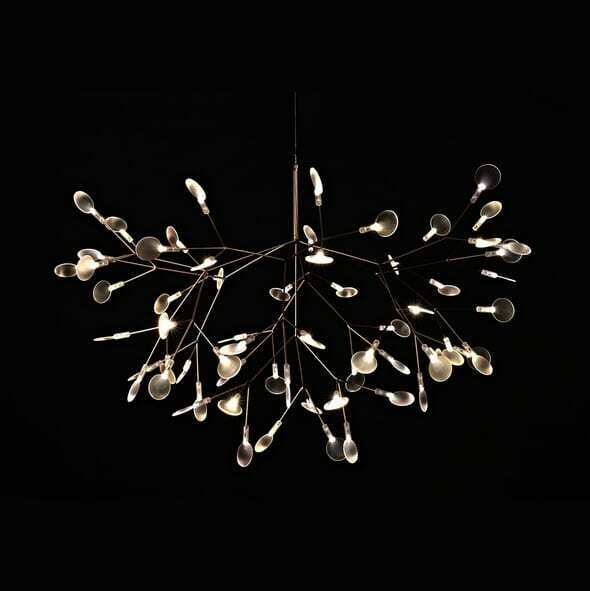 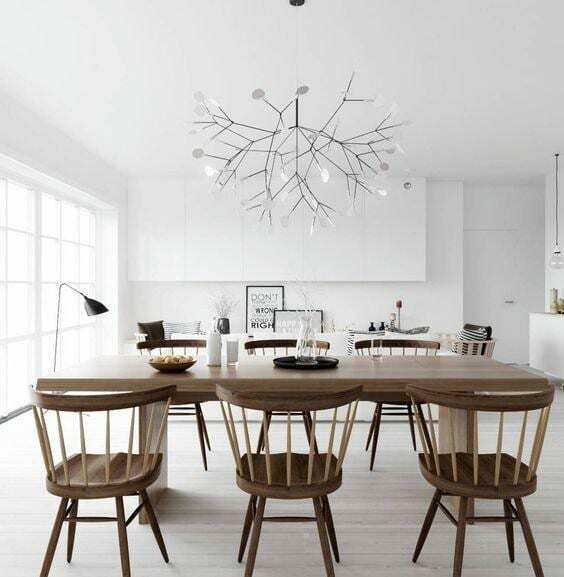 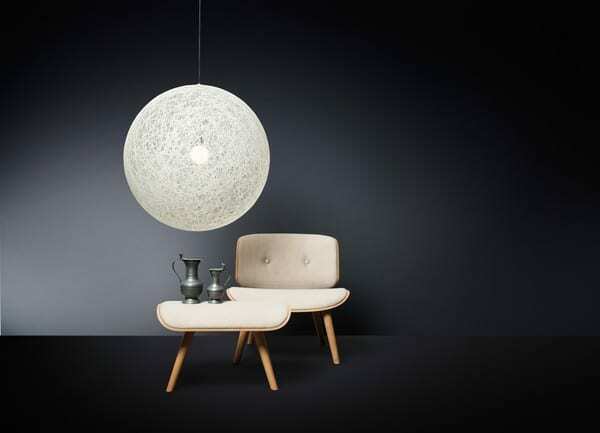 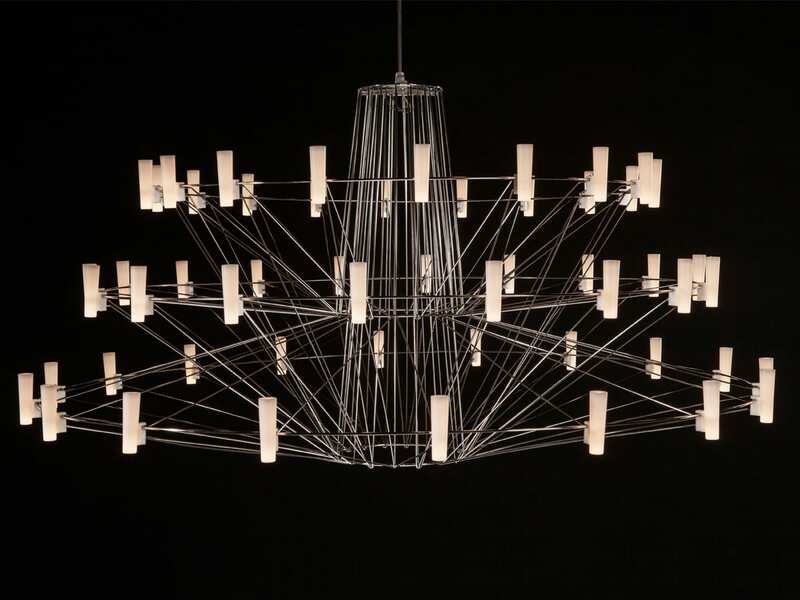 We have featured many Moooi pieces across our portfolio of works.